Beautiful Girls chiffon dress by Rare Editions! 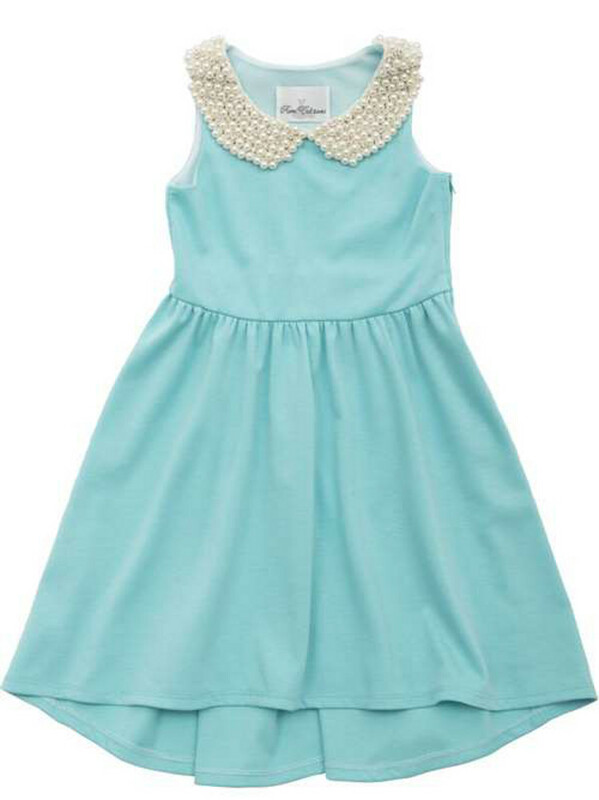 Dress features an accented peter pan collar. Great for any special occasion!